Try Our Sizzling Shrimp Fajitas Today! 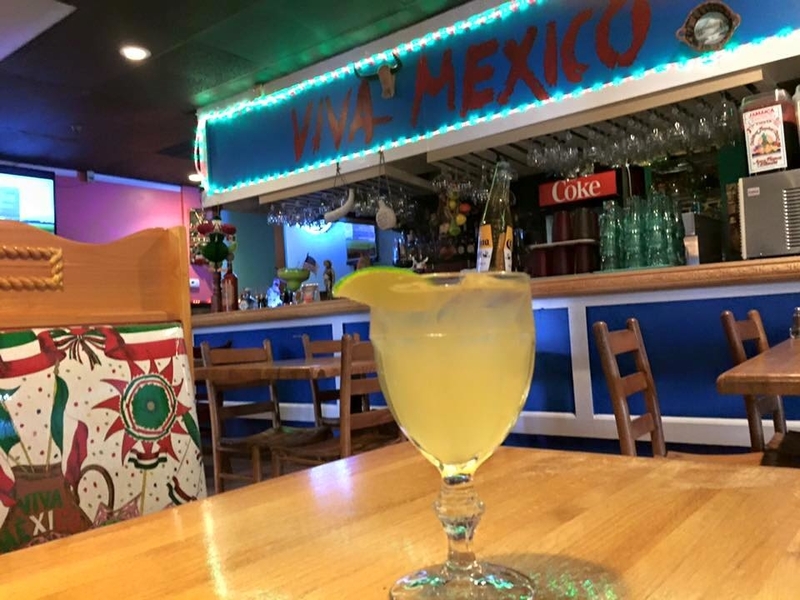 Our family run Mexican restaurant is one of the best in the area. 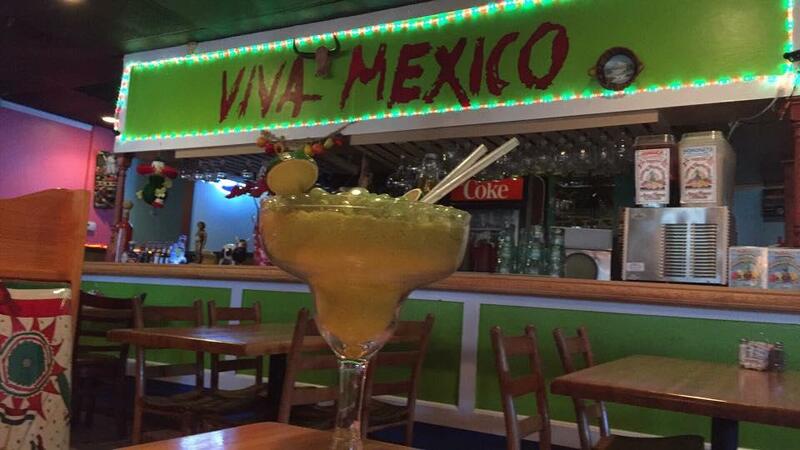 The menu is filled with traditional Mexican favorites and other delicious specialties like our famous chicken soup. 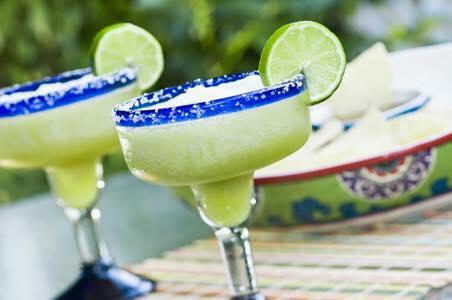 Stop in on Tuesdays and Saturdays for $2.99 margaritas. 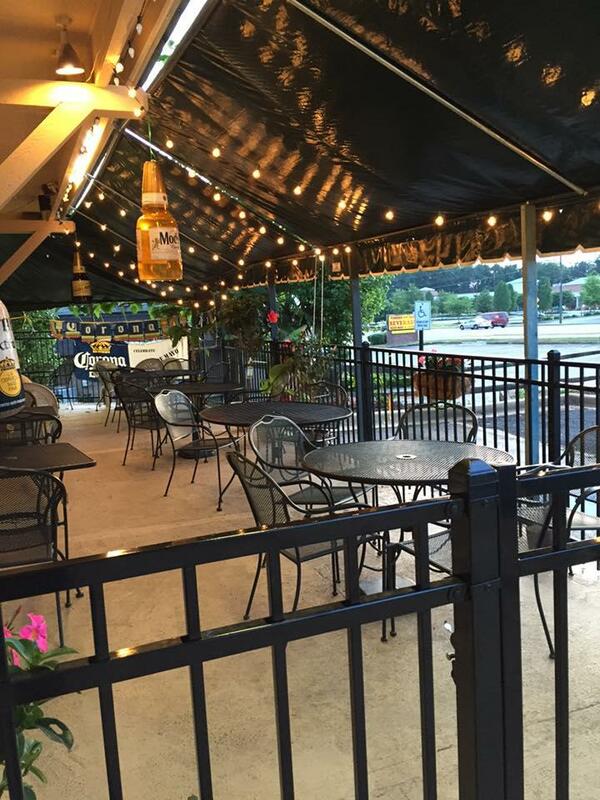 We are open every day for lunch and dinner, so bring the whole family today! 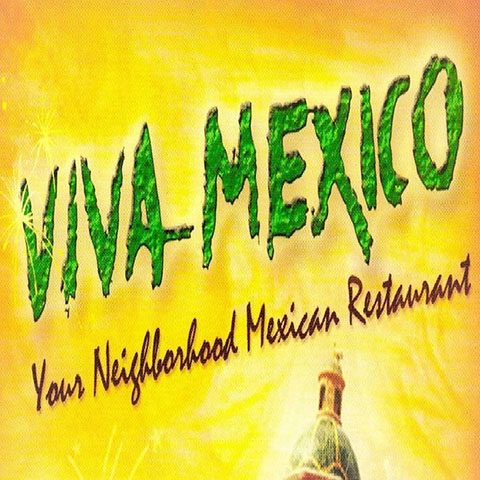 Currently there are no reviews for ' Viva Mexico Mexican Restaurant '.